SimOneEMS centralizes Order Management and Fulfillment. 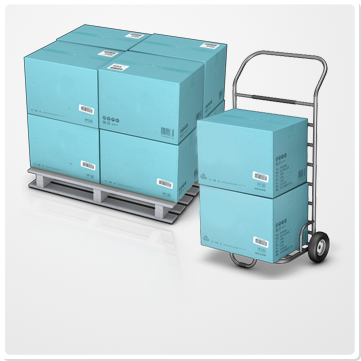 Having all of your orders available in one place makes fulfillment and shipping easy. We give you an assortment of options for searching, sorting, organizing and fulfilling your orders. Assign your own custom statuses to orders. For example, you can tell the difference between the orders you just printed on a pick list and the other paid orders waiting to be shipped by marking the pick list orders as “Printed,” “Backordered,” “Sent,” or any other status you need. Your warehouse aisle and bin locations 1) appear on your orders and 2) inside your SimOneEMS warehouses and marketplaces and 3) are also a primary filter on our pick lists. SimOneEMS will automatically send drop ship orders to vendors. And you can print pick lists and packing slips. Our system can even split multi-item orders to be fulfilled by multiple vendors and mix drop shipping with your own fulfillment with ease. All in ONE system - SimOneEMS.